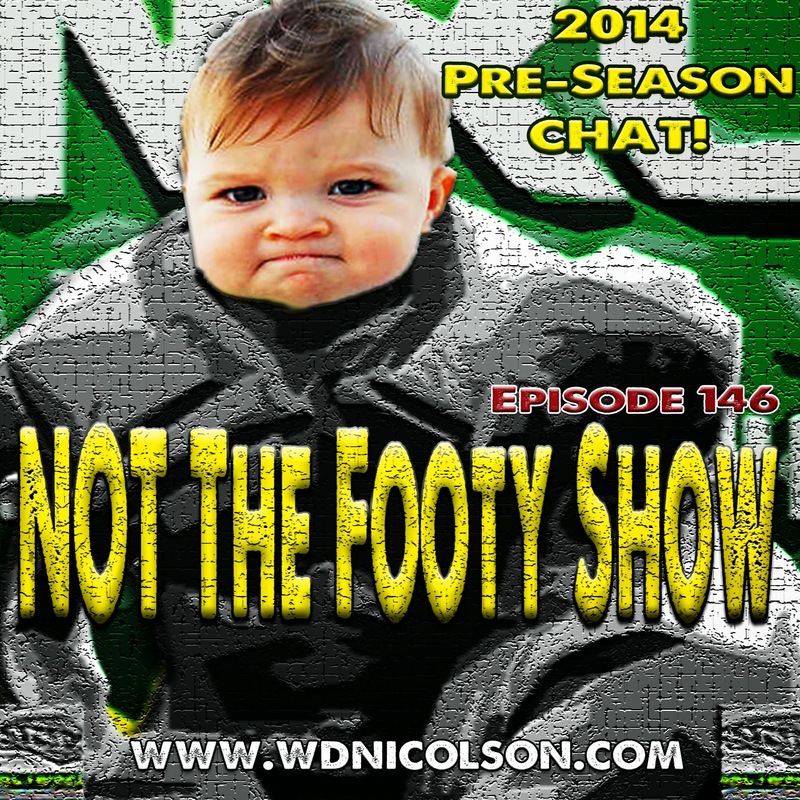 We're like the Mackinaw Peaches of NRL Podcasting! We ask if the NRL has thought all the new NRL Rules completely through? Why Sam Burgess would be smart to go to Rugby; Expose more State of Origin eligibility farcicality; Answer your Facebook Feedback and Wonder if any players or coaches care about the upcoming Auckland Nines? Join us for a 40 minute slab of pure Rugby League dribble. *Heck this Episode (#146) might be all you get this season - so savour it! Happy to have NTFS back - even in a limited role - in 2014?